Going through school, college and university I was always more of a ‘do-er’ preferring to be more ‘hands on’. This is why I enjoyed sports so much, it was more a challenge physically and it suited me more than the classroom. I never struggled academically, I just didn’t enjoy it as much as being involved in sports and outdoors, I did the bare minimum to scrape through. I was bored of being told about what to learn and what to read, it wasn’t how I learnt best, I wanted to ‘do’! So I never imagined a life outside of sports or fitness, as it was all I really knew and the only thing that got me anywhere. But over the years I gradually started to be pulled in a different direction. Leaving for America when I was 18 was a pivotal point, it opened my eyes to a whole different world. I had been to many amazing and adventurous places with my family on summer holidays, but now, being completely on my own, the adventure buzz hit me. I could go and do whatever I wanted. I loved it. This was where my travel addiction and desire to try new things really kicked off. Fast forward 10 years, you’ll see someone who loves to learn! My brain is a sponge and I can’t learn quick enough! I have found my passion beyond sports and I want to become the best I can and know all there is to know about the world of outdoor adventure. I have found the perfect balance between learning and doing, where it takes time to hone your skills and develop but I can also tailor my learning to suit my interests. Where am I going with this?! Well, I want you to realise that it is never too late to learn and try something new. You don’t know what you are capable of until you try and trust me, the pride and achievement you will feel whether you are successful or not will get you hooked. Whether it is learning to play an instrument or how to bake a cake, it doesn’t matter, you will have gained knowledge and improved your life skills. Learning is continual. Never stop. We had the opportunity this weekend to demonstrate that learning new skills doesn’t just come from the classroom. We assisted a group of kids on Duke of Edinburgh Silver Award to learn through experience and activity. The three day expedition was all about finding the right balance within the group and managing the team. They put themselves out there to try something new, granted some of them hated every minute but they completed it and showed true grit and determination. Others who did not find it physically challenging had to learn how to become a positive team leader and motivate themselves and others, which is by no means an easy task. All in all they all came away having learned valuable life skills. Adventure weekends where you can choose from many activities including mountain biking, rock climbing, hiking and paddling. Sign up to our email list to make sure you get informed first when we release our events calendar. 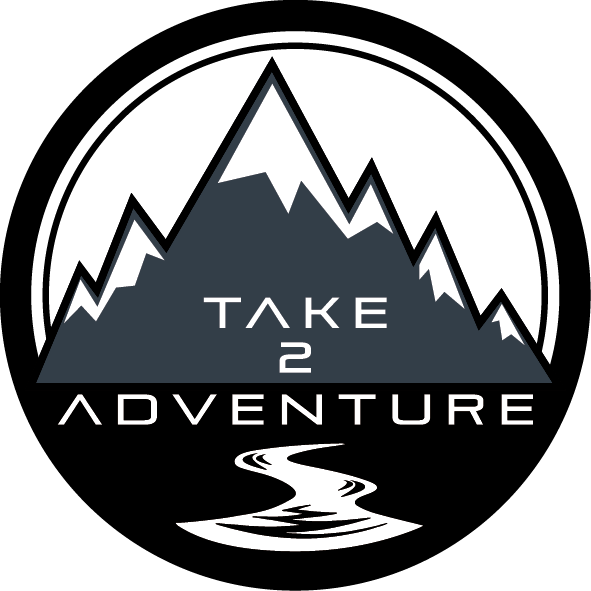 ← What Is An Adventure?